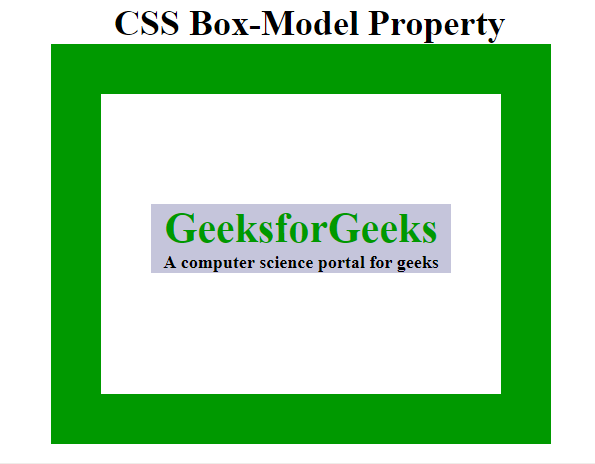 CSS box model is a container which contains multiple properties including borders, margin, padding and the content itself. It is used to create the design and layout of web pages. It can be used as a toolkit for customizing the layout of different elements. 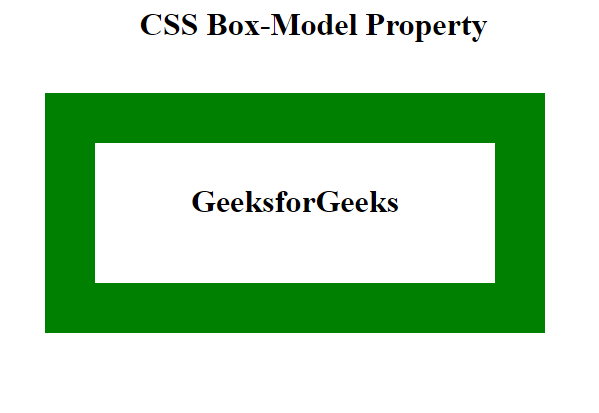 The web browser renders every element as a rectangular box according to the CSS box model. The following figure illustrates the box model. 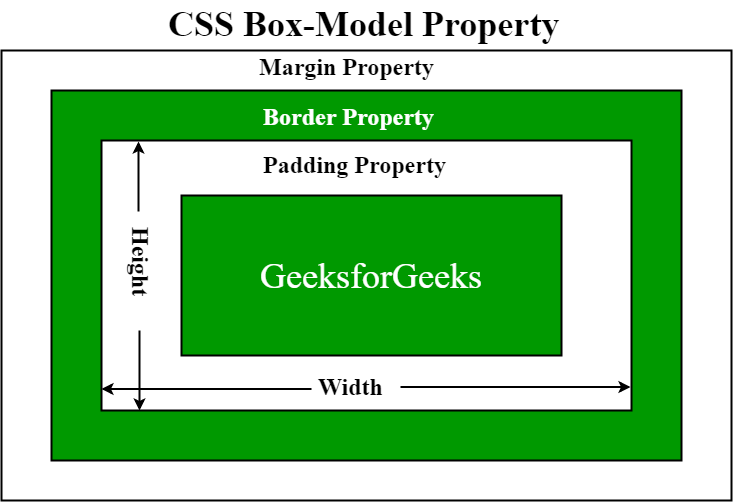 Border Area: It is the area between the box’s padding and margin. Its dimensions are given by the width and height of border. Margin Area: This area consists of space between border and margin. The dimensions of Margin area are the margin-box width and the margin-box height. It is useful to separate the element from its neighbors. Padding Area: It includes the element’s padding. This area is actually the space around the content area and within the border box. Its dimensions are given by the width of the padding-box and the height of the padding-box. 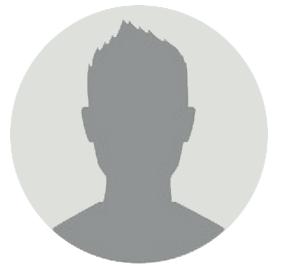 Content Area: This area consists of content like text, image, or other media content. It is bounded by the content edge and its dimensions are given by content box width and height.